Occasionally I like to make up words. Perhaps you do too. The nice thing about making up words is you can also make up their definitions. 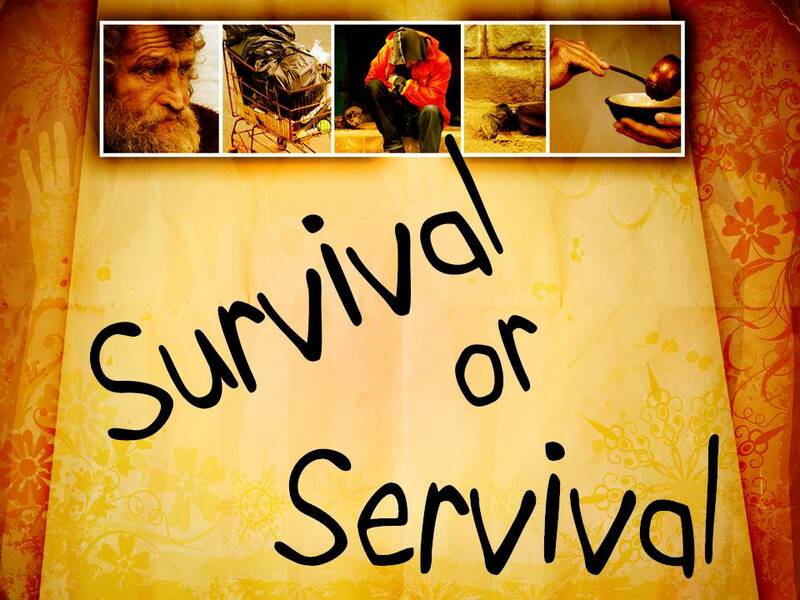 Take the words survival or servival – What’s the difference? Aside from the fact that I made up the second word, they are diametrically opposed. Survival is where most of us live. Our lives are packed with obligations. Getting from school to dinner with lessons and practices in between has filled our lives. Survival is when the calendar is primary. It means we’re in a hurry. We would spend more time talking to our neighbors or our friends, but we just don’t have time. We’re too busy surviving. The spirit of survival means we’re always putting off what’s really important. Servival is about serving. The preciousness of others is primary, not our schedule. Like the Good Samaritan of Luke 10, “hurting people” interrupt and take precedent over our calendars and schedules. He would tell them that Jesus was born, lived and died, and rose again for them. He recounted that often they would weep uncontrollably at the concept of such love. My friend would take time to minister the love of God to their hurting souls. He wasn’t just surviving, he was serviving. How about if we put people ahead of our schedules? If we found out that our schedules didn’t allow it, maybe we would just change our schedules. Jesus didn’t come simply to survive. The Gospel of Mark captured it this way. Even the Son of Man did not come to be served, but to serve, and to give his life a ransom for many (Mark 10:45). Jesus was a servivar. This entry was posted in Christian Living and tagged and second word., digging a well, gospel of mark, servival, spirit of survival. 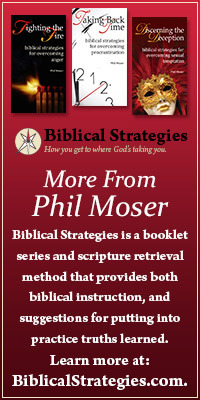 The disciples left their entire schedules to follow after Christ! We hardly miss a soccer practice. I have been contemplating this very topic in my own life of late. The richness of a life connected in a meaningful way to other souls,sacrificed for a superficial illusion ? We simply must challenge ourselves to do better. I pray for the Holy Spirit’s leading for us and perhaps more importantly …..that we would be quite and listen and then obey! really like the blog. thanks for reaching out via facebook.